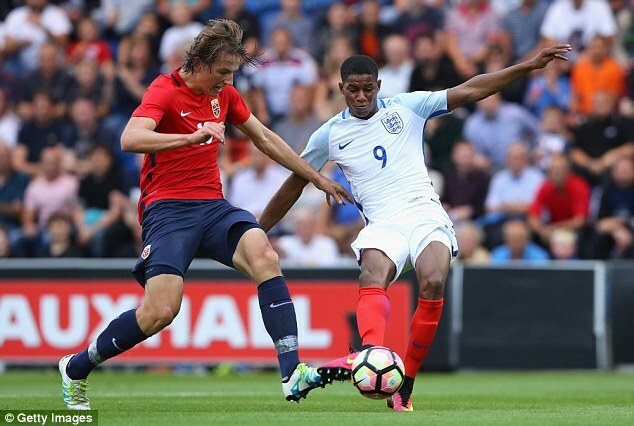 The question of whether England take Marcus Rashford to the European Under 21 Championship next summer has put the FA on a collision course with Manchester United. The FA want Rashford in Poland next June for tournament experience and United manager Jose Mourinho said he would not object — provided the forward is part of the Under 21 set-up this season. 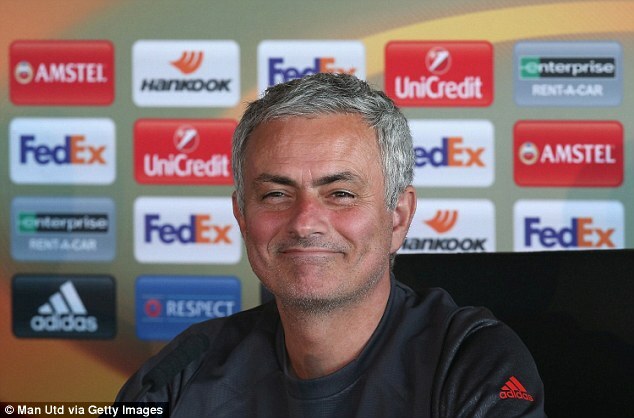 However, Mourinho says there is potential for discord. Rashford was included in England’s senior squad for recent World Cup qualifiers against Slovenia and Malta and Mourinho believes the FA’s reasoning would be full of holes if the player was parachuted in just for the tournament. ‘If he becomes a regular in the national team and established, then to say it is important for his development with the Under 21s, makes no sense,’ said Mourinho. ‘It’s the same that he’s a regular here with us. Are we going to play him in the Under 23 Championship because we want to beat somebody and he can give us a help in that?